Home / DC / Delhi Capitals / Eden Gardens / IPL / IPL 12 / IPL 2019 / KKR / Kolkata / Kolkata Knight Riders / Match Prediction / VIVO IPL 2019 Match 26 KKR vs DC Match Prediction, Probable Playing XI: Who Will Win? Probable Playing XI for KKR: Dinesh Karthik (c & wk), Chris Lynn, Sunil Narine, Robin Uthappa, Nitish Rana, Shubman Gill, Andre Russell, Piyush Chawla, Lockie Ferguson, Prasidh Krishna, Kuldeep Yadav. 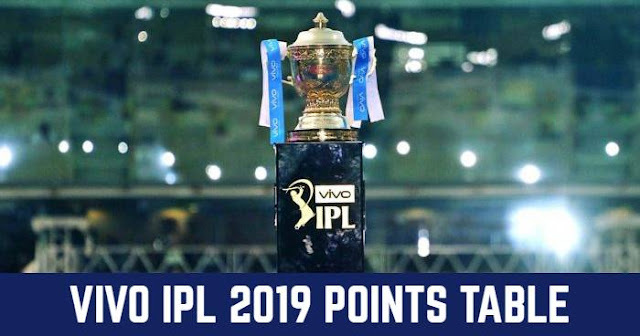 Probable Playing XI for DC: Shreyas Iyer (c), Prithvi Shaw, Shikhar Dhawan, Colin Ingram, Rishabh Pant, Chris Morris, Axar Patel, Rahul Tewatia, Sandeep Lamichhane, Ishant Sharma, Kagiso Rabada. With dew coming in to play in the second innings, the toss-winning captain would like to bowl first. Also, Knight Riders have a 25-7 win-loss record in run-chases at the Eden Gardens. This season Kolkata Knight Riders have won all three matches when they’ve chased targets. 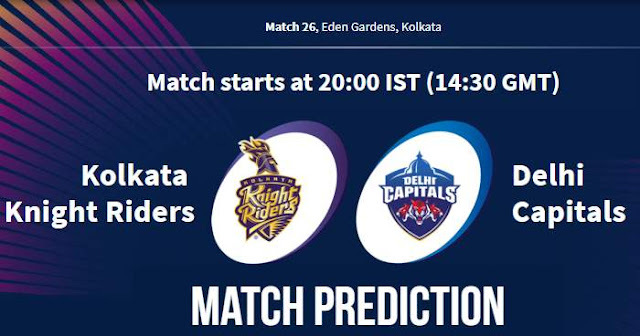 Our Prediction for IPL 2019 Match 26 KKR vs DC Who Will Win? Andre Russell’s batting strike-rate against the quicks this season stands at 250.58; in contrast, his strike-rate against spin reads 122.22.